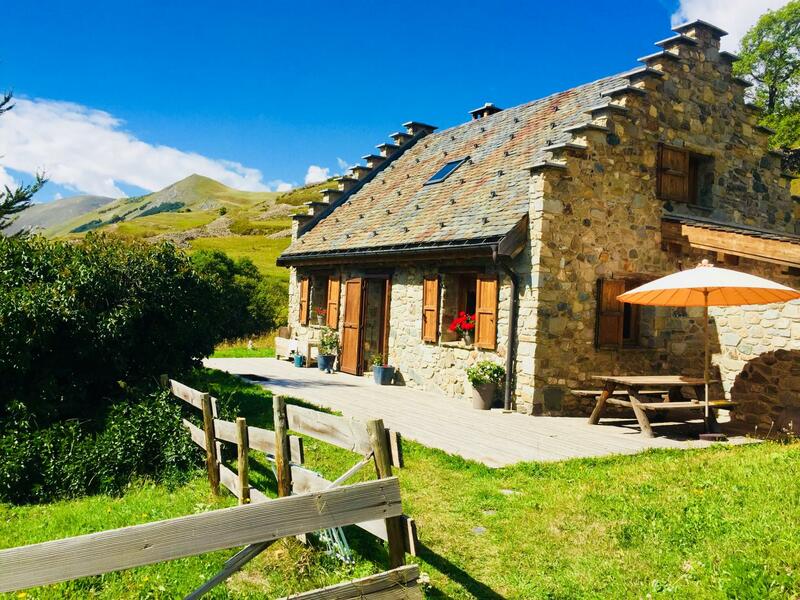 A gem in the heart of l'Oisans! 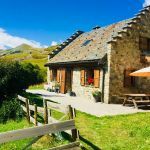 You will have a great time in this traditional country house in stone and wood with a slate roof. 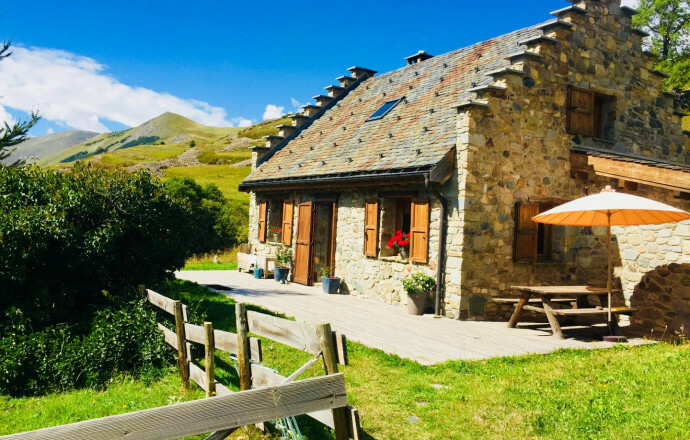 Peace and quiet in the upper part of a typical mountain hamlet, with a stunning view of la Meije massif. A top end gîte with lots of space and a stylish ambiance in which every object tells its own history. Ground level entrance via terrace. Large kitchen with cellar (dishwasher, fridge-freezer, microwave), sitting room with fireplace, shower room, toilet. Upstairs a large open plan living room with exposed beams, sleeping area (a 160X200 futon), large sitting area with widescreen TV, a collection of books, music. Underfloor heating and electric convection heaters. Sheets and bathroom linen provided. Garden furniture, barbecue. Parking space nearby, especially in winter. Parfait. Un peut plus de lumière dans la maison et se sera parfait. De nombreuses randonnées tout autour. Les cols à porter de pédales. Un calme réparateur. Un chalet décoré avec beaucoup de goût et une envie forte d'y rester.